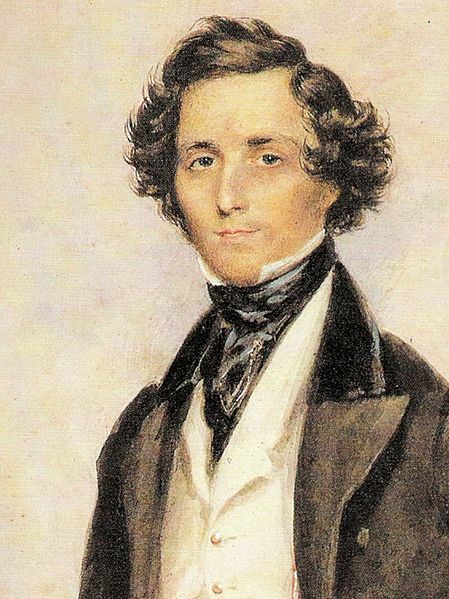 A tune written by the composer Felix Mendelssohn (1809 – 1847) is adapted by William Cummings (1831 – 1915) to fit Charles Wesley’s words ‘Hark! the herald-angels sing’. This is the tune that is associated most widely with the words, and has been sung the world over. It has even been used by ‘pop’ music artists such as Jonny Cash, Mariah Carey, and appeared on TV shows like ‘The Simpsons’ and ‘South Park’.